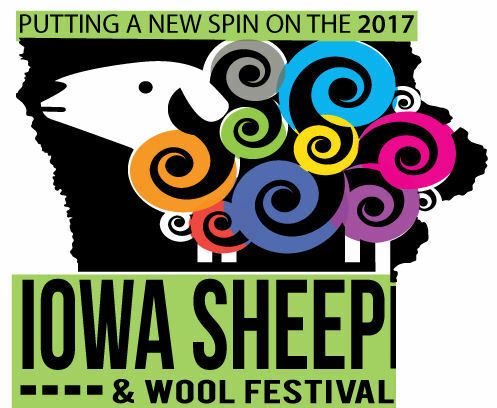 Next weekend, Saturday 17th and Sunday 18th June, Alpacas at Willowbrook Farm will have a vendor booth at the Iowa Sheep and Wool Festival. We have been at the festival for the past four years and it is always great fun. This year it is in a new venue at the Hansen AG Learning Center in Ames, Iowa. Besides shopping for your favorite yarn or roving, there are lots of sheepy things going on as well as many classes and demonstrations. We will have yarns and roving in abundance for all you spinners and knitters out there. For anyone interested in fiber arts, this is the place to be next weekend!